On January 22, we will have a Family fun night. It will be Superhero night! Come dressed as your favorite Super hero! 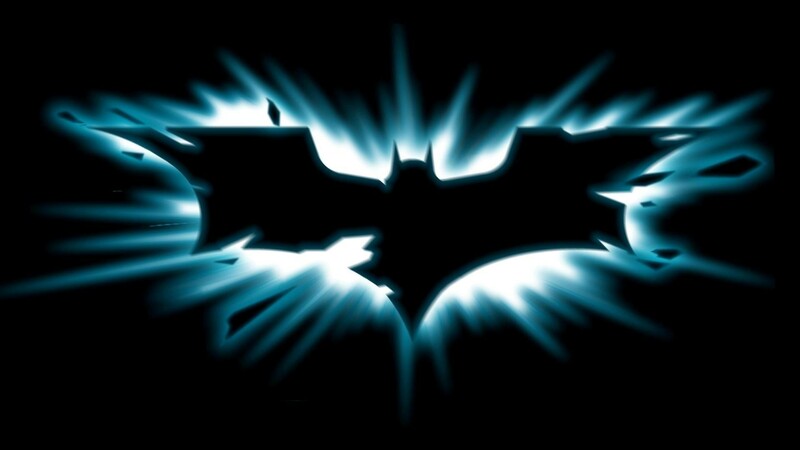 We will enjoy a viewing of the movie, “Tales of the Dark Knight”.